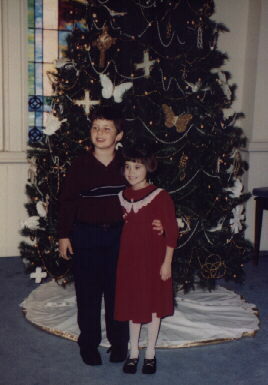 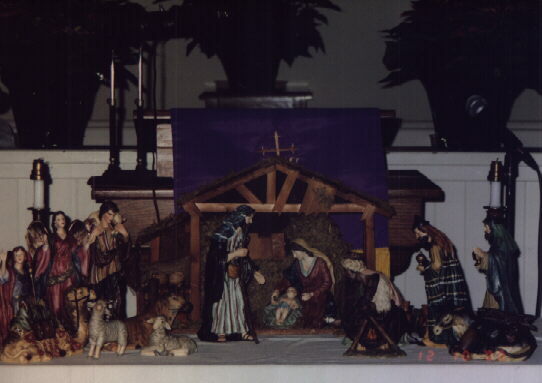 Church children enjoy the hanging of the green. 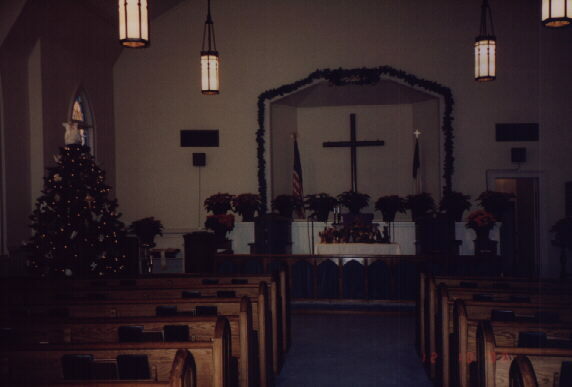 The sanctuary is all greened up. 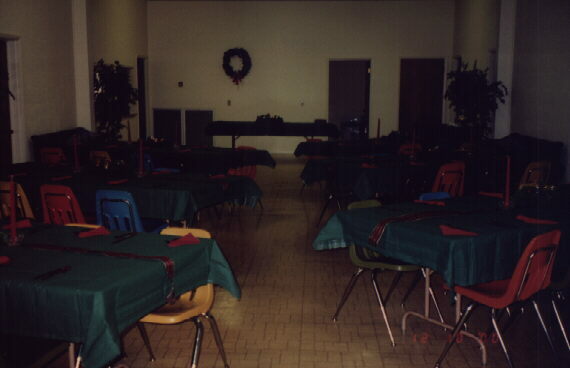 The Fellowship Hall is ready for the Christmas Banquet.